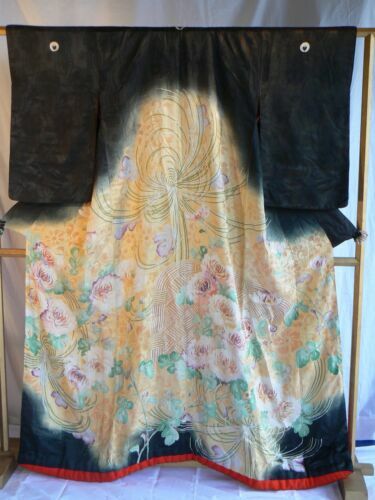 $3.99 VINTAGE CARVED WOOD BLACK BAMBOO FRAME FOR WOODBLOCK PRINT 16 3/4" x 14 1/2"
Buy: $599.99 Antique Gumps San Francisco Chinese Embroidered Black Silk Dragon Robe Fabulous! 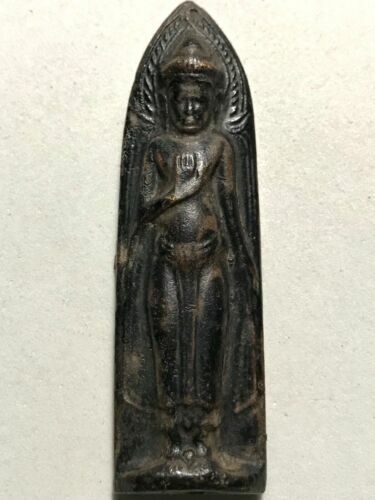 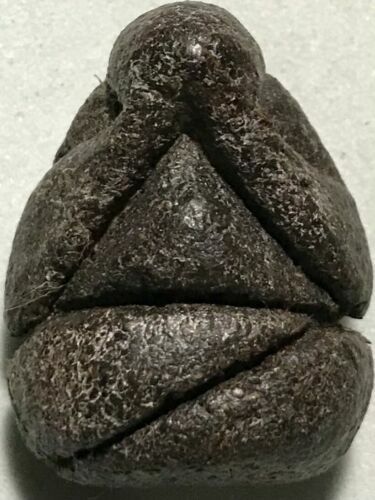 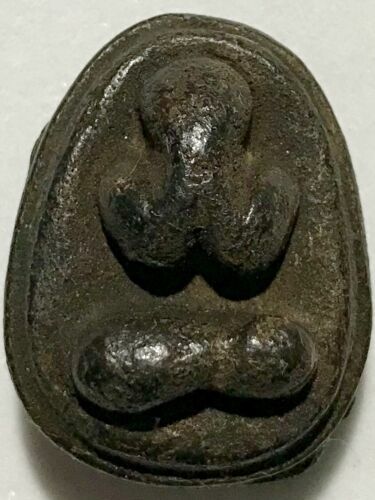 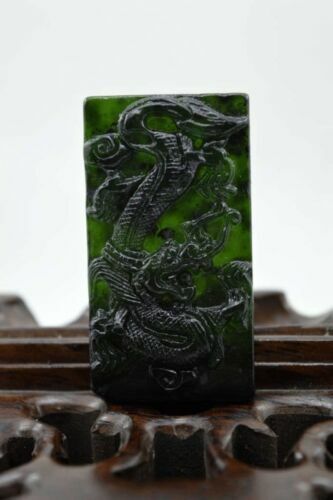 $3.0 Vintage old Asian carved stone incense burner,Chinese? 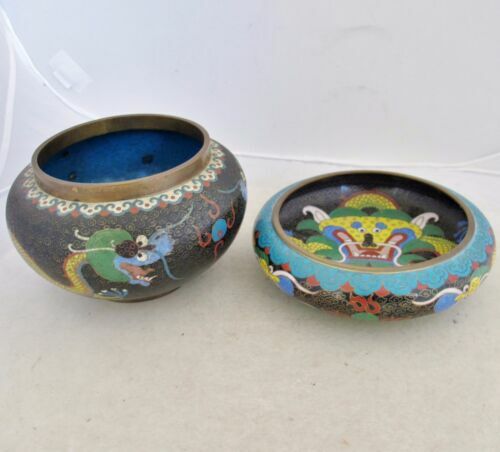 $395.0 Chinese Xangxi Style 19th Century Antique Noir Ginger Jar Birds and Prunus Look! 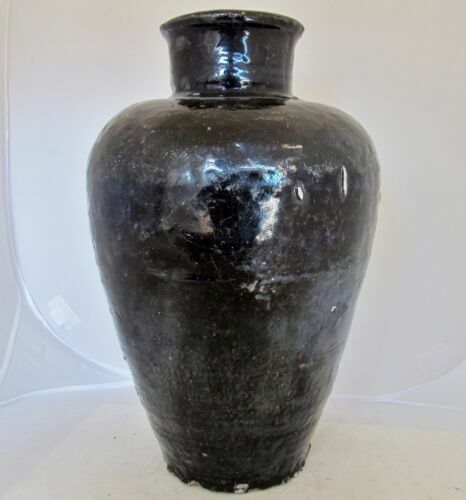 $1995.0 ANTIQUE CHINESE ROSE THORN VASE GLAZED POTTERY BLACK CERAMICS CHINA 19TH C.